The plant-based enzyme replacement therapy Elelyso (taliglucerase alfa) improves bone marrow response in adult patients with type 1 Gaucher disease, according to researchers. 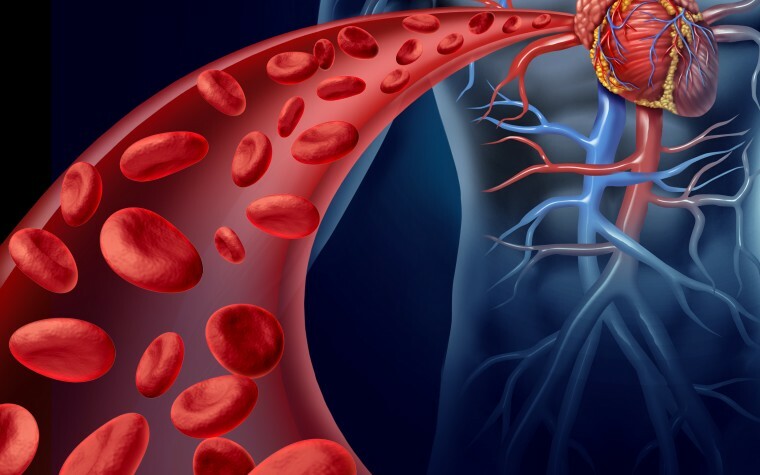 The findings of the study, “Improvement in bone marrow infiltration in patients with type I Gaucher disease treated with taliglucerase alfa,” were published in The Journal of Inherited Metabolic Disease. Gaucher disease (GD), one of the most common lysosomal disorders, is caused by an abnormal production of an enzyme called beta-glucocerebrosidase, which degrades a fat substance called glucocerebroside. Glucocerebroside accumulates inside immune cells called macrophages, which in turn become Gaucher cells, that are present in the liver, spleen, bone marrow, and nervous system. As a result, Gaucher patients usually develop anemia, an abnormally large liver and spleen, bone disease, delayed puberty, and delayed growth before the age of 20. In 1991, enzyme replacement therapy (ERT) — which delivers a functional beta-glucocerebrosidase to patients that degrades the excess glucocerebroside — became available and is now recommended for the treatment of Gaucher patients whose symptoms progressively worsen. But while studies have shown improvements in hemoglobin and platelet levels, as well as reductions in liver and spleen volumes, none has addressed the effect of ERT in bone disease. Elelyso is the first plant-based ERT approved by the U.S. Food and Administration for the treatment of adult patients with type 1 Gaucher disease. The researchers who conducted this study have seen a positive effect of Elelyso on the bone marrow of eight patients with type 1 GD. The treatment seems to work by preventing the infiltration of Gaucher cells and preserving the bone marrow fat fraction (FF). They aimed to analyze the effect of Elelyso on the bone marrow in a larger group of patients. So, 26 patients with type 1 GD who had not received prior treatment for more than two years or switched from Cerezyme (imiglucerase) were enrolled in the study. Most patients received Elelyso at 30 units/kg every other week. Only three patients who had not received prior treatment and one who switched from Cerezyme were given 60 units/kg and 15 units/kg, respectively. Bone marrow fat fraction was analyzed in all patients by quantitative chemical shift imaging (QCSI), a technique that measures abnormalities in marrow fat caused by the infiltration of Gaucher cells, using the mean value of the fat fraction found in vertebrae L3, L4, and L5. All 15 patients who had not received prior treatment significantly improved in the first and second years of Elelyso therapy, as did all but one of the 11 patients who switched from Cerezyme. 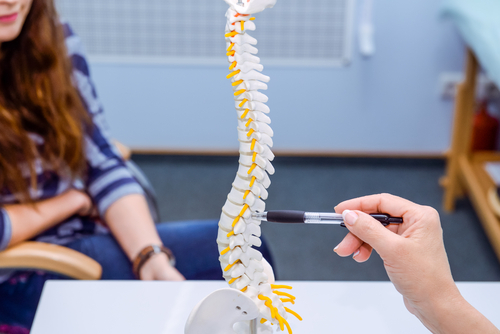 “The current report reinforces the earlier findings of clinically meaningful early improvement in bone marrow FF of the lumbar spine in patients naïve to ERT,” researchers wrote. “Importantly, the QSCI in switch-over patients was studied here for the first time, demonstrating improvement of FF among the majority of those patients,” they added. These findings suggest that Elelyso treatment has a positive impact on the bone marrow of patients with type 1 GD. Additional studies with more patients are necessary to prove this effect. “The current report adds to the overall satisfying efficacy profile of taliglucerase alfa in adult patients with type 1 GD, and again suggests a beneficial impact on the bone marrow compartment, a parameter that has heretofore been considered slower to response compared to the hematological and visceral disease features,” investigators wrote. “Further studies are needed to establish a true ‘booster effect’ of taliglucerase on the bone marrow compartment,” they added. Tagged bone marrow, Cerezyme, Elelyso, enzyme replacement therapy, ERT, fat fraction, FF, imiglucerase, taliglucerase alfa.